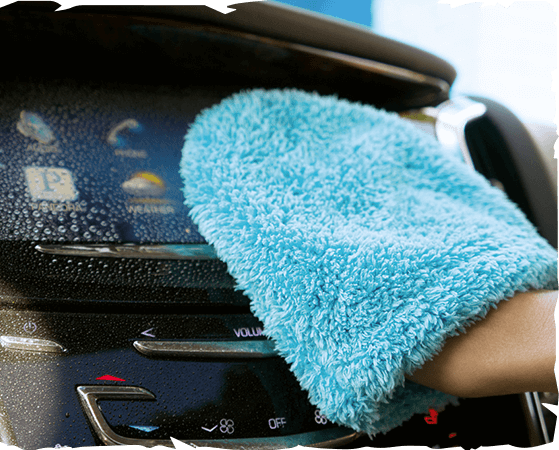 For many car-owner, interior cleaning means a quick vacuum and using his favorite dashboard spray. But just as paintwork has changed over the years, the cars interiors have as well! Nowadays you find many different surfaces and materials inside your car: Leather seats, delicate painted parts, metal trims or touchscreens. Finally, the interior cleaning is truly much more than the mentioned quick vacuum and fast touch-ups with interior dressings! We have created a wide variety of microfiber interior products for exactly this reason. No matter the situation: With our mix of traditional products like microfiber glass towels, all-purpose towels and specialty interior products, a solution is available!